Home / General / We’ve Moved! 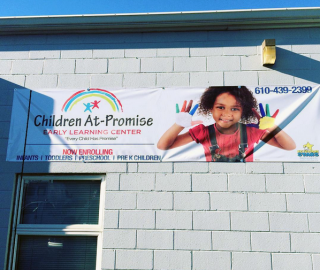 Children At-Promise Early Learning Center formerly Life Early Learning Center has recently moved to a new location 2 minutes away from our previous location. Our program and facilities have been upgraded. We have the same great staff and program just a new brand and location. Come visit us at 1001 E. Highland St, Allentown, PA 18109 call and schedule a tour today!